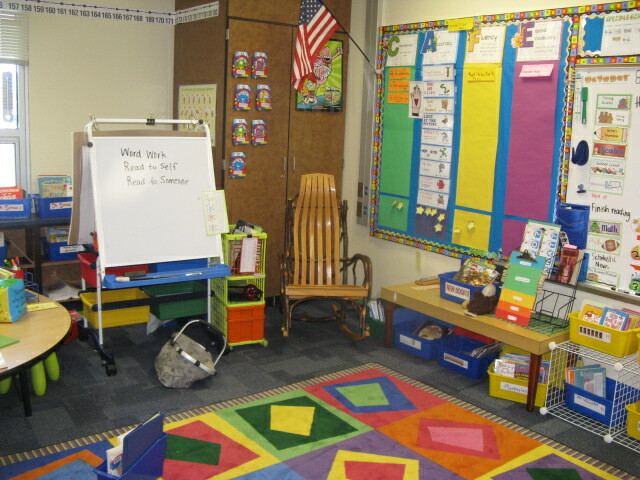 Do you have a special name for your whole class meeting area? | Primary Planet! Do you have a special name for your whole class meeting area? Do you have a whole class meeting area? What do you call your whole class meeting area?